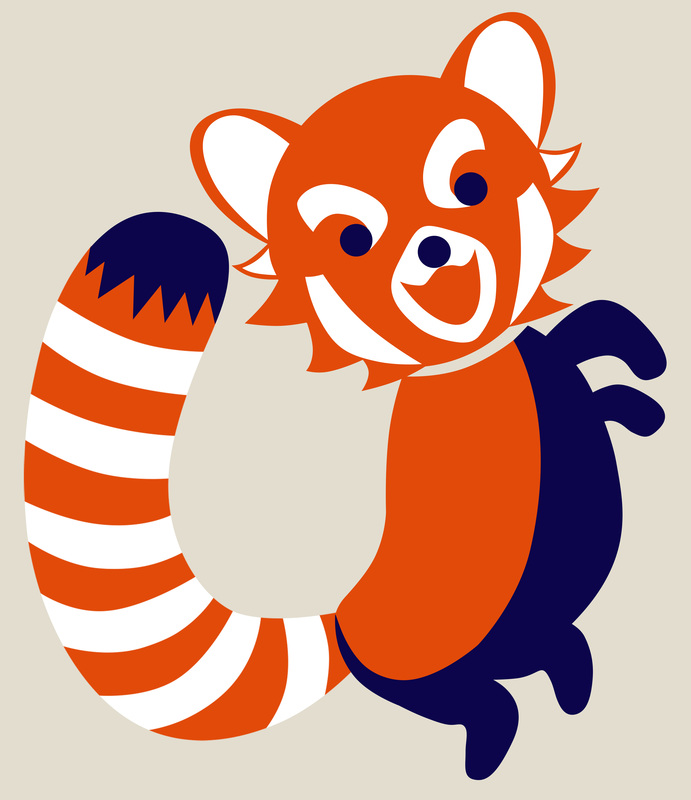 It’s almost too easy to convert a Red Panda into a chibi. It’s like they made to be chibi. You can get this guy on t-shirts, mugs, and so much more at my TeePublic store! If you’d like to pick up a Red Panda Chibi anything- Pick it up Here!